At the rear of Sefton Playhouse is this fabulous function space with a well stocked bar, club lighting, lounges and a proper stage. 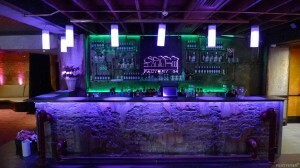 Factory 54 is a fantastic space for entertaining. This is a gem, and does a great function. 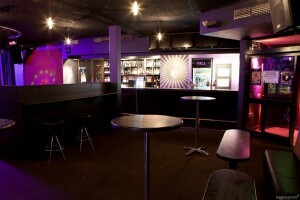 A private bar sits in one corner, allowing lots of space for nibbling, mingling and plain old partying. The Royal Hotel will cater to your needs no matter what the occasion. Are you inviting friends and family for a birthday, wedding or another celebration? Looking for a stylish spot for your work meeting? Planning a special sit-down meal for your important clients? At Fernando’s welcomes all of that and more. You get a private room on the second floor, complete with a huge balcony for open air partying. 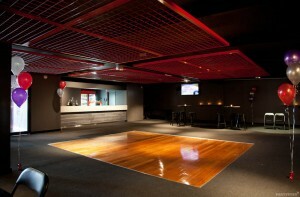 In the heart of Northbridge on the corner of James and Lake streets, is this cool venue perfect for your party. It will be exclusively yours including your own bar and plenty of space. Use us as a starting point for your night of nights, or stay with us all night until the wee hours. 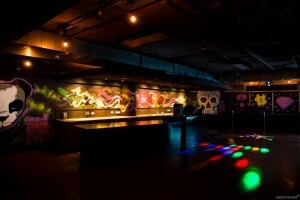 This fab CBD venue is true to its namesake because it ensures your party will go off with a bang. How could it not, with your very own cool night club for the evening. 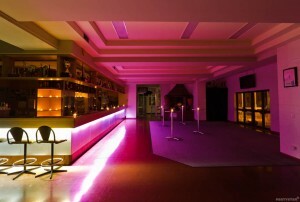 Bar, DJ booth, dance floor, lighting and bathrooms; and all exclusive to your party of chosen ones. Boom will impress. This Prahran venue radiates cool, and who doesn’t want a cool party? Onesixone has two spaces on offer – the Onesixfive cocktail lounge and the Rooftop. 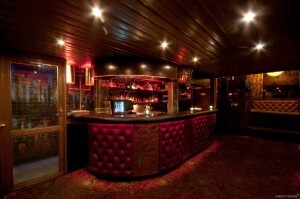 Each offering a private bar and sophistication plus, you simply can’t go wrong. 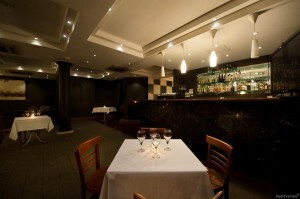 Partystar has branched out to Niddrie, a vibrant inner suburb full of gastronomic and celebratory delights. 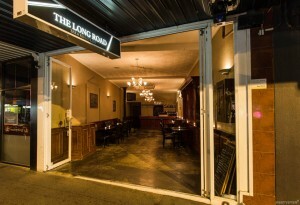 Have your party at The Long Road, and let the friendly staff there set up the venue and tailor your party according to your needs. Cocktail party? check. Dining? check. Either way, the full restaurant kitchen will serve culinary delights sensitive to cultural and dietary needs if required. 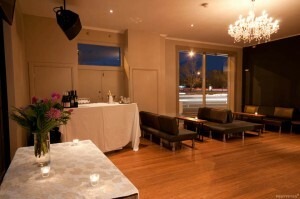 The Sporting Globe has all the trimmings for a successful function – great Moonee Ponds location, private bar, dedicated dance floor and fabulous service. Play your own tunes and have the party of your life. Conveniently located at the top of Brunswick Street, the iconic Royal Derby offers an elegant private room within a bustling Fitzroy pub. The venue can arrange a portable bar for you, or there is easy access to the RDH’s main bar. Enjoy the house made food also, it’s fab! Tucked away near Merri Creek is Thornbury’s best kept secret – the Furlan Club. 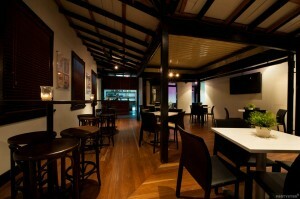 It can be all yours for your next function complete with courtyard and fully stocked bar. Check out their listing and see for yourself.